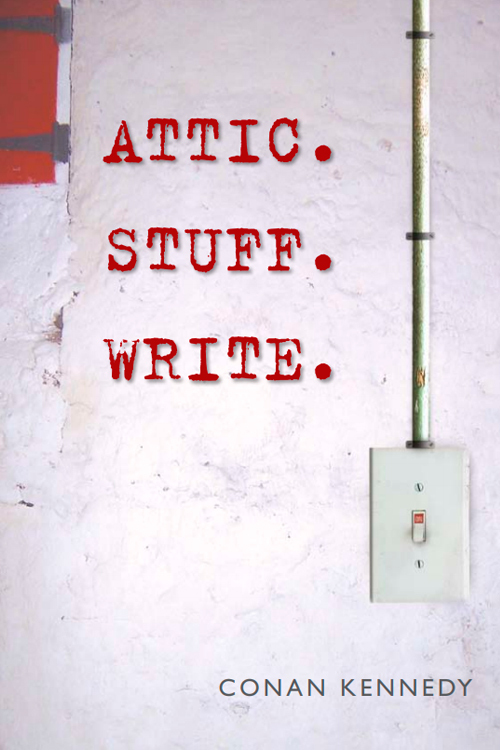 All titles with BUY NOW buttons alongside are currently available as printed books from this website, securely via PayPal. All those books are priced at €10, which includes delivery anywhere in world. Use ebook link if available and preferred, price for that service will pop up as listed. 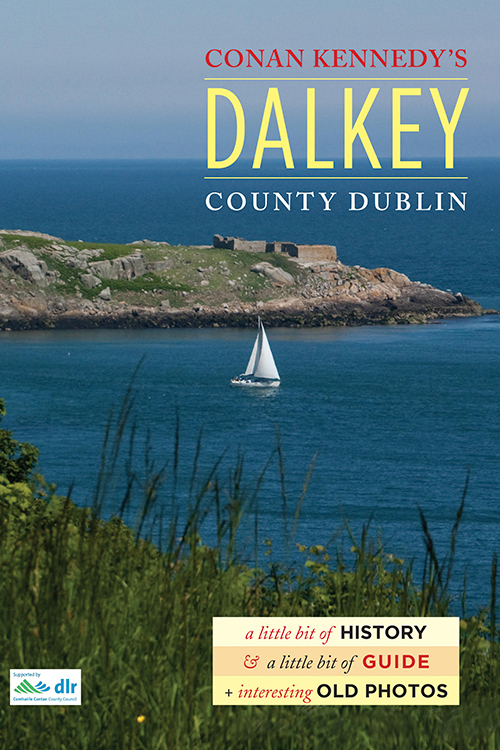 The true story of a double murder that took place in County Dublin’s Dalkey in 1948. Three well known (then and now) middle class local Irish families were caught up in the tragedy, as was an innocent New Zealander. A scandal then, but not spoken of since. Until now. no payment necessary right now. 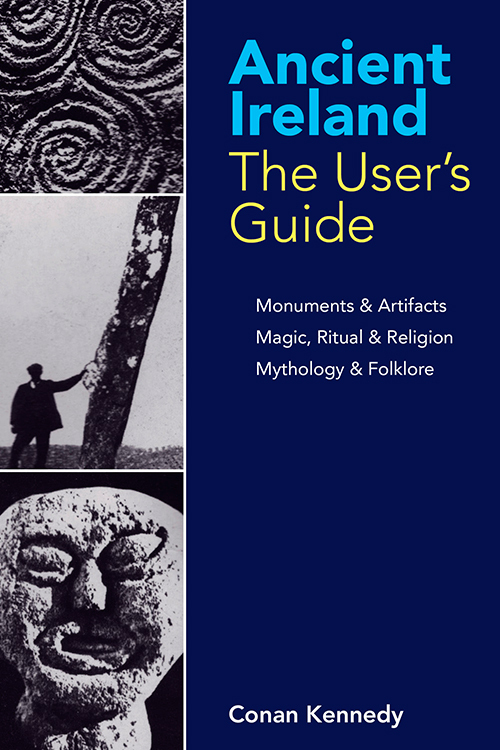 A companion book to Ancient Ireland The User’s Guide, (below), this new title is a listing, country by county, of hundreds of locations of interest. 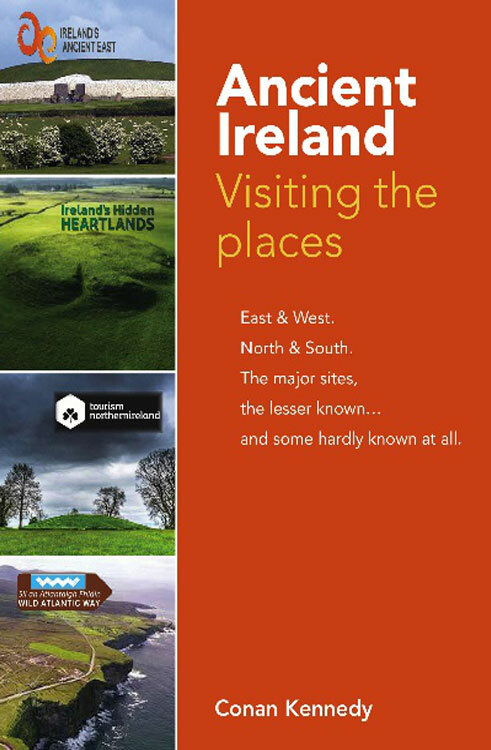 Includes extended entries on the major sites of Boyne Valley, Tara, Eamhain Macha, Rathcroghan and Ceide Fields. Web friendly interactive with QR links to further information sources. 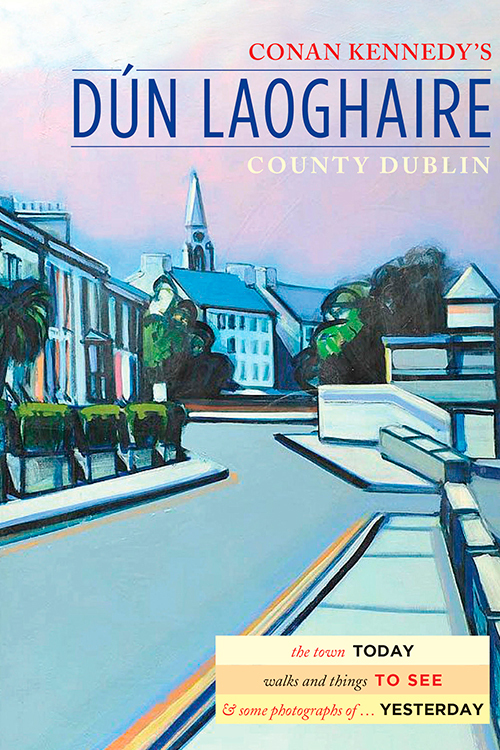 Conan Kennedy’s Dún Laoghaire is different, both as a book and as a place. 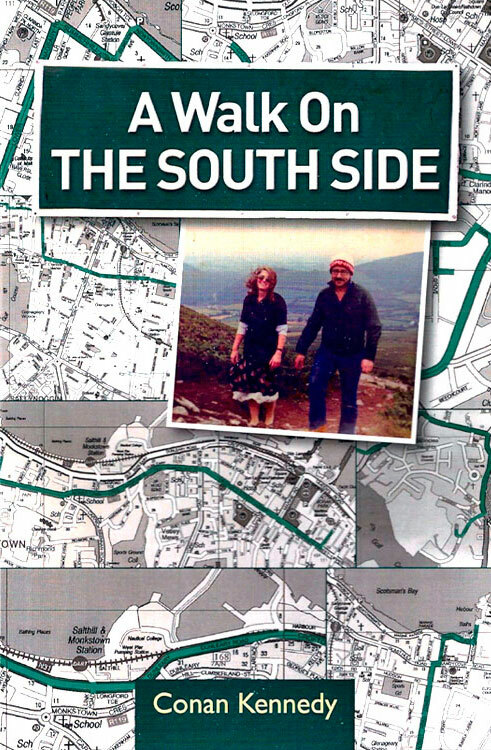 As a book it is interactive, with QR links throughout to bring the reader to further info, and as a place it is different because the town is essentially, the writer’s home town…as distinct from all the other home towns he’s lived in around the world. 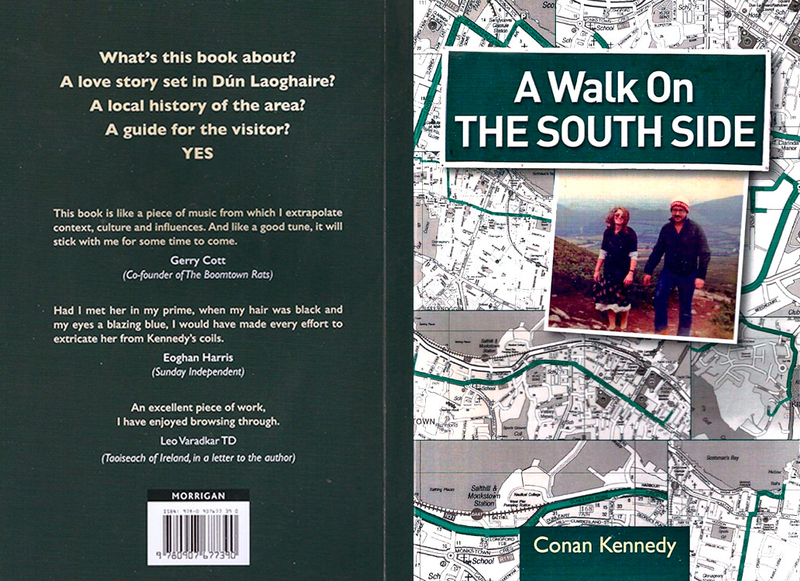 A combination of history,with a bit of comment, plus a selection of different walks in the area and (as usual with Conan Kennedy) a number of very interesting old photographs from his collection. Extent: 89 pp + Cover, full colour throughout. Now in its fourth reprinting, this title has become a standard guide to Ireland’s ancient past. “Forget the leprechauns”, it says on the back cover, “this is the real deal”. And so it is, very popular with tourists. Genealogical/Local History interest. 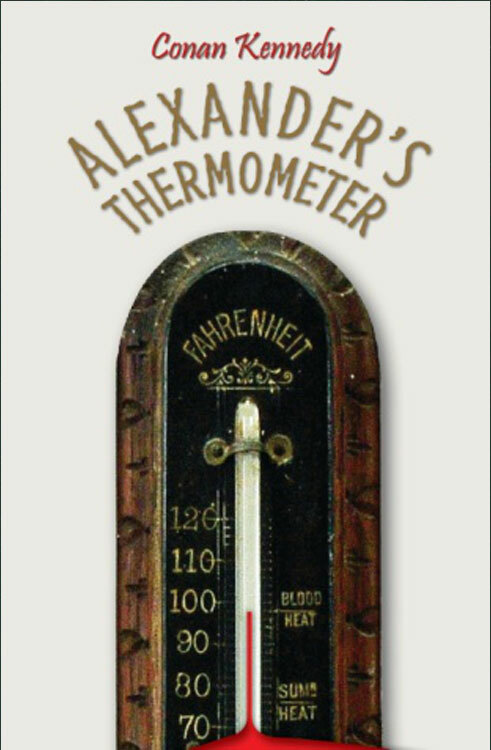 Based on a petition raised by “workingmen” in the 1890’s, this book tracks the families of those who signed, who they were, and what became of their children and grandchildren. One of whom turned out to be a top man in present day RTÉ! 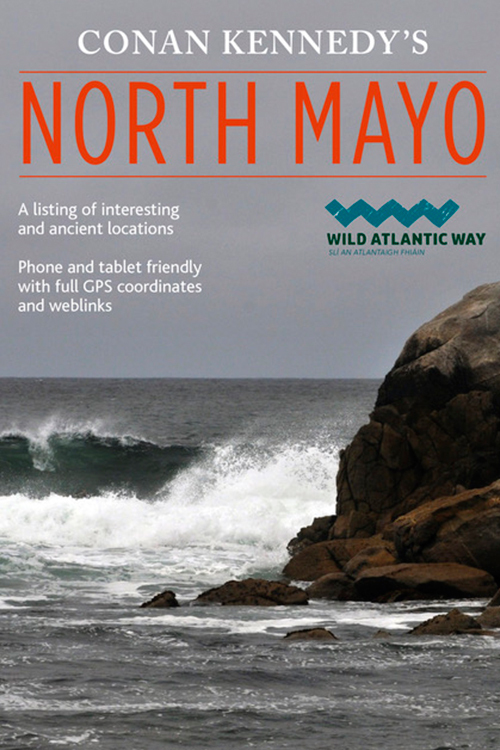 Regional guide to part of the Wild Atlantic Way, this is “a listing of interesting and ancient locations, phone and tablet friendly with full GPS coordinates”. Extent: 56 pp + Cover, full colour throughout. One of the most important churches in Dublin, now a tourist venue. But, once a church, always a church. The stones hold its history and the ground around its graves. 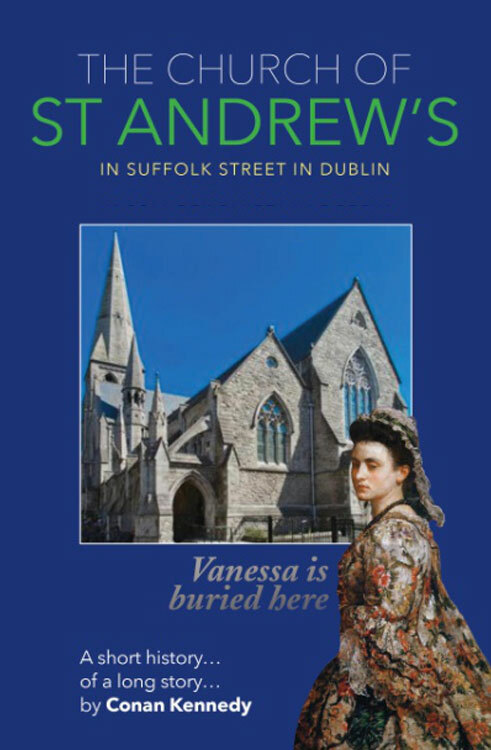 The book includes a listing of the people buried there. Among them Vanessa, Dean Swift’s mistress. Her story here. And a look at Mollie Malone, her statue outside the door, in bronze. If only it could talk! 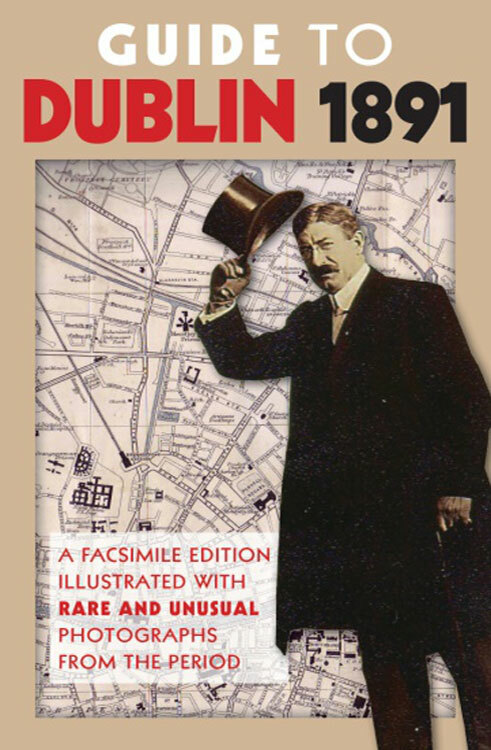 Local guide to one of Dublin’s top tourism destinations, full colour, heavily illustrated, does what it says on the cover, offering “a little bit of history, and a little bit of guide, plus interesting old photos”. One of Morrigan’s top sellers. Extent: 96 pp + Cover, full colour throughout. The back cover says it all! The original edition sold in many many thousands, reissued now, a new opportunity to find out why. Extent: 132 pp + Cover, full colour throughout. 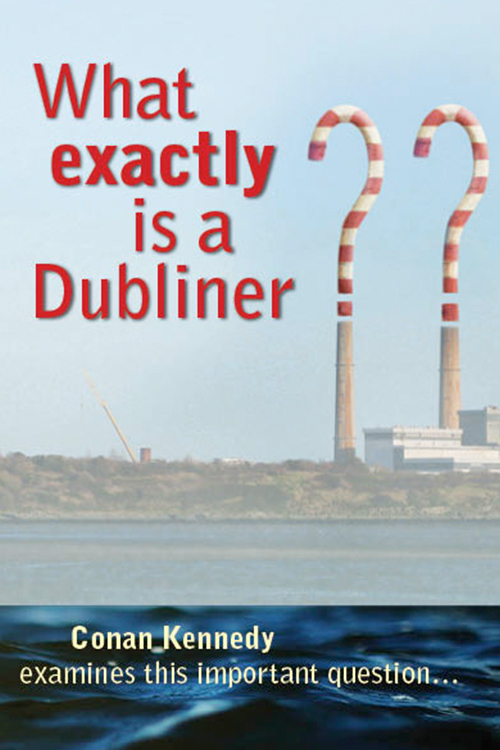 SANDYMOUNT CO DUBLIN The life of a wealthy Victorian/Edwardian family in a wealthy suburb of Dublin. 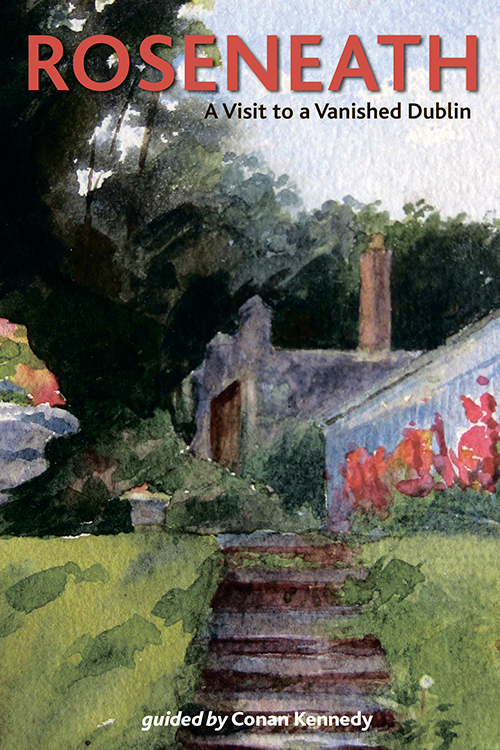 Told in pictures, both paintings and photographs, for simple reason that one member of the family was a noted photographer, and his sister an artist. His photos, her paintings. 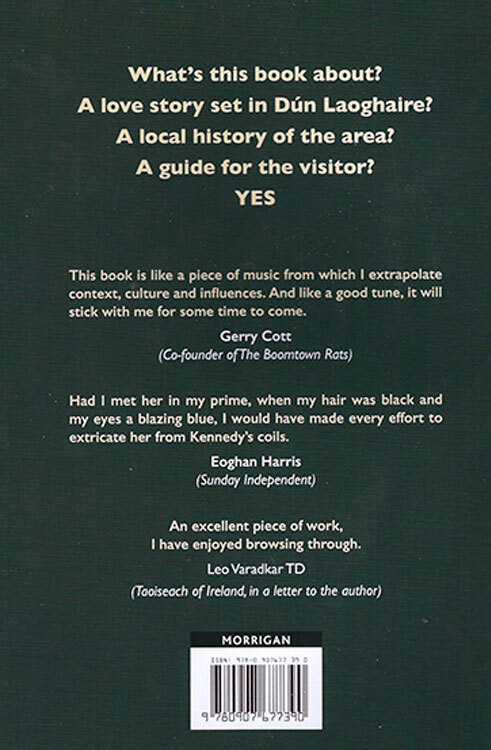 “A beautifully presented book”. 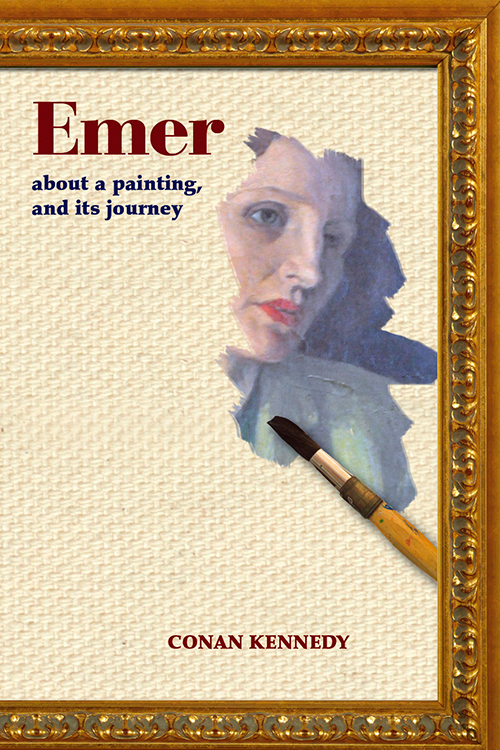 The story of a portrait, painted in provincial Ireland in 1940s, exhibited in the Royal Irish Academy in Dublin, then its journey through the generations of descendants of the sitter, to Ireland, UK, and Canada. Extent: 112 pp + Cover, full colour throughout. An associated imprint of Morrigan Books, re-issuing a range of early books & ephemera of interest to those curious about Ireland and Irish heritage. James Joyce was 9 years old. Charles Parnell had only died the previous October. And Patrick Pearse had just started his first term at the Christian Brothers in Westland Row. But this book is not really about the, It’s the ordinary city, a facsimile of a guidebook published in that year. 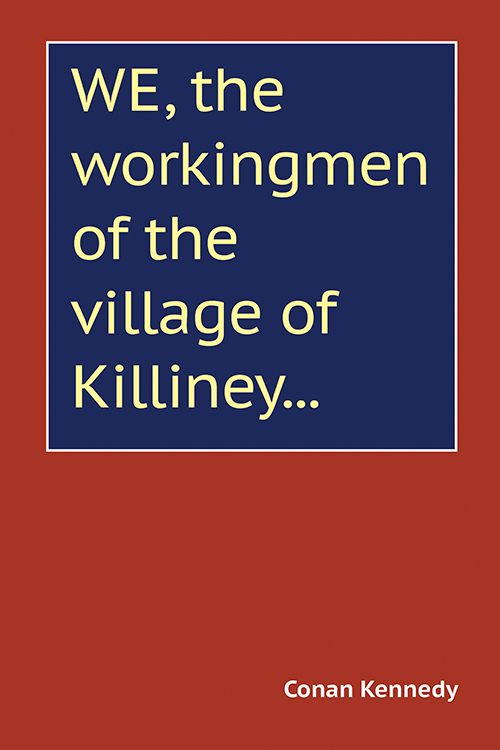 And illustrated now with photographs of…ordinary people. Dubliners. Some of their stories. Adding up to some of the story of the city. 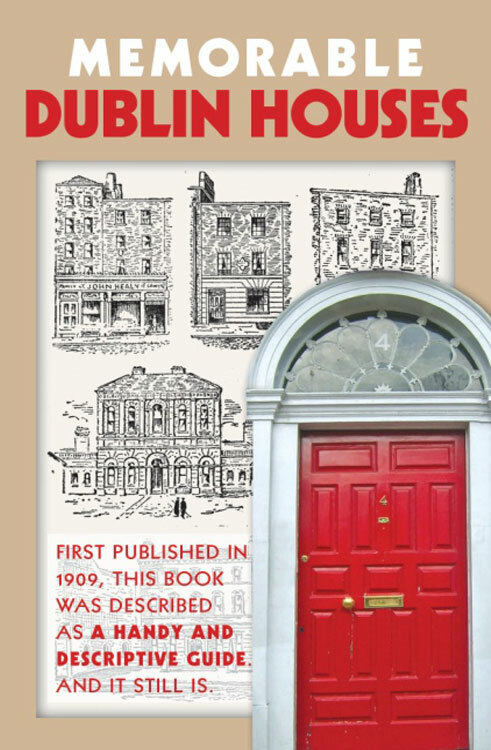 First published in the early 20th century, This guidebook goes from street to street, pointing out individual houses, telling of their onetime occupants, famous, infamous, rememembered now, or forgotten. Reproduced with its original pen and ink drawings of an (almost) vanished city. 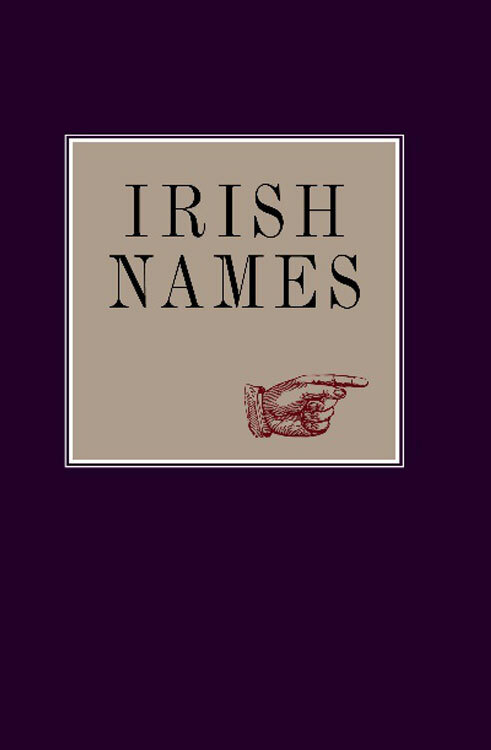 First published in 1890 as ‘Special Report on Surnames in Ireland, this is a comprehensive listing of the names, showing their origins and meaning, and particularly interesting for genealogical and family history researchers, detailing the locations on the island of Ireland where the names occur. The original ‘topographical dictionary of Ireland’ contained ‘historical and statistical descriptions’ of the cities, towns and villages of all of Ireland. 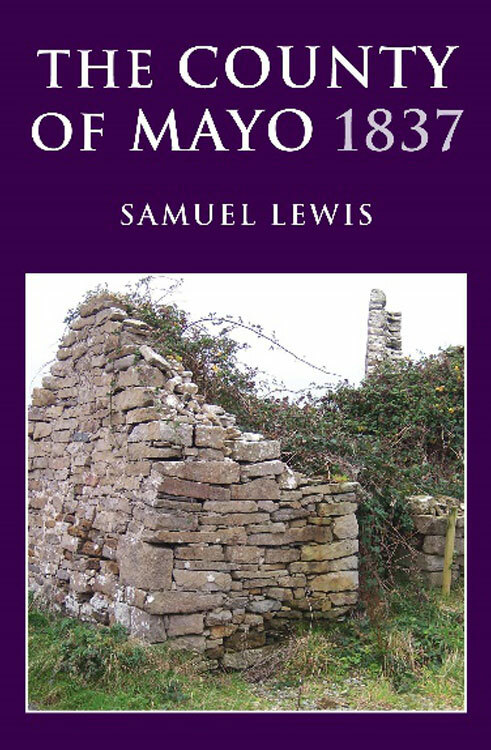 This publication now is a compilation of all the entries dealing with locations in County Mayo. A major chapter on the county overall is followed alphabetical entries ranging from A to W, plus hundreds of places in between. 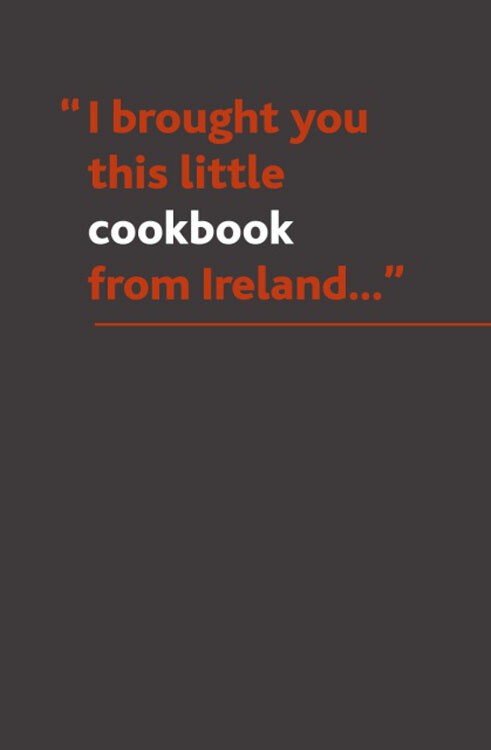 "I BROUGHT YOU THIS LITTLE COOKBOOK FROM IRELAND..."
A girl arrives from London. 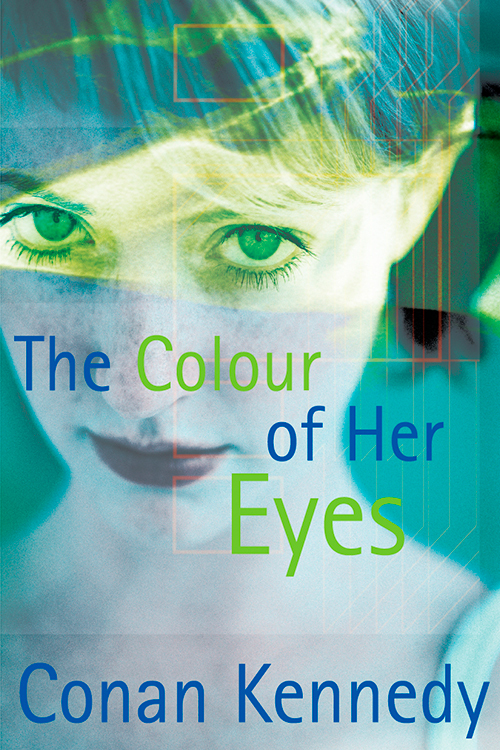 She comes out of the station door and walks along by the sea in an ordinary town, an ordinary English seaside town. 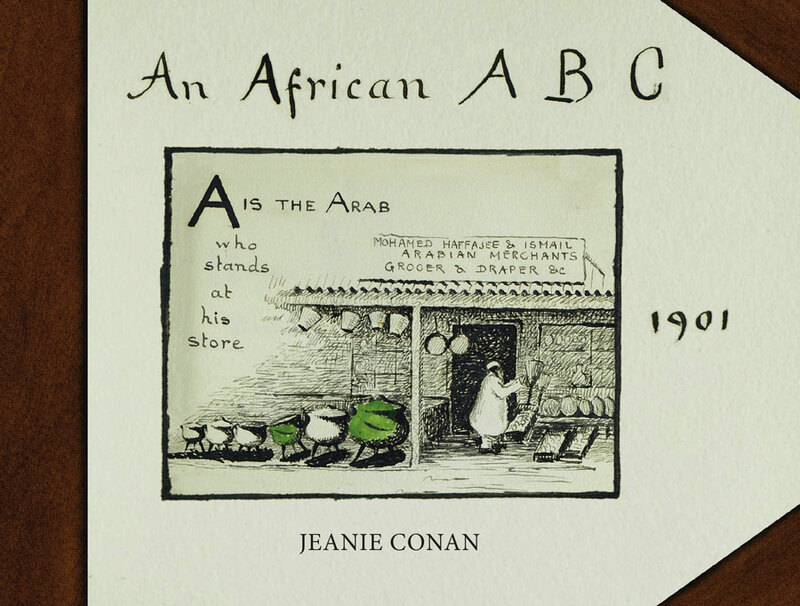 Then she rents herself a flat in an ordinary street, a street by the name of Canada Grove. €10 including delivery to any address worldwide. Dublin, today. An investigator is approached by an older woman. The job… to track down a missing man whom she describes as her nephew. The investigator suspects that the missing man is actually a lover, but a job’s a job and he takes on the assignment. This brings him to unexpected places, far away from modern Dublin. India in Victorian times and ships across the oceans. And his searching involves his own present-day girlfriend, an accountant in a Dublin insurance company. 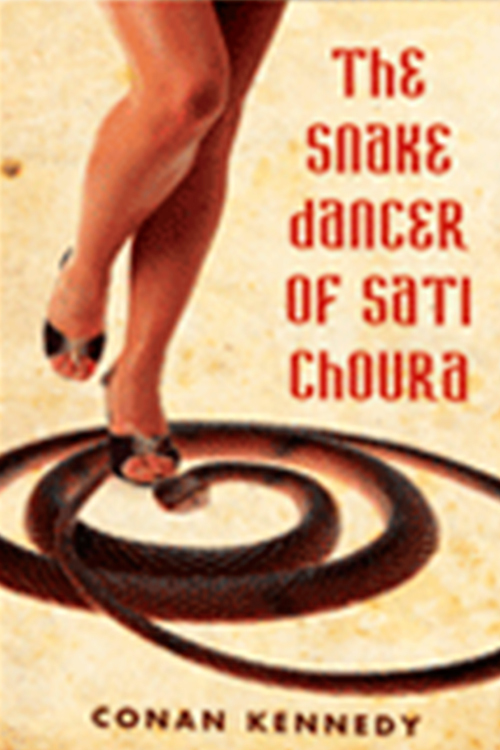 And the strange connections between her and a temple dancer of long ago.